Marc Vetri – the chef behind Vetri Family restaurants including Pizzeria Vetri, Lo Spiedo, and Alla Spina, among others – has parted ways with Urban Outfitters. Two years ago Vetri sold several of his Vetri Family establishments to Philly-based URBN, taking an executive position in the company that owns Urban Outfitters, Anthropologie, Free People, and Terrain and poising his restaurants for potential widespread growth. The purchase sparked controversy and backlash against the chef and his business partner, Jeff Benjamin, who left the company earlier this year. Benjamin is now on board at the Fitler Club with Kevin Sbraga. “After two years with URBN I feel we have given them all the tools they need to succeed and grow this company to its fullest potential,” Vetri wrote in an Instagram post. 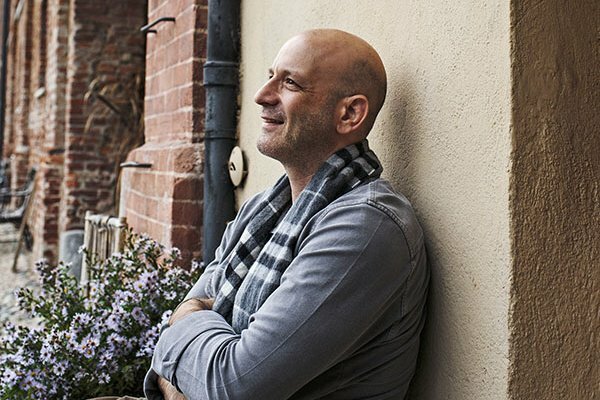 With his departure, Vetri will return to Vetri Cucina, which was not included in the 2015 URBN sale. A second location of the intimate prix fixe restaurant – which has been honored as the country’s best Italian – is slated for Las Vegas. Vetri and Benjamin continue to work on the Vetri Community Partnership.